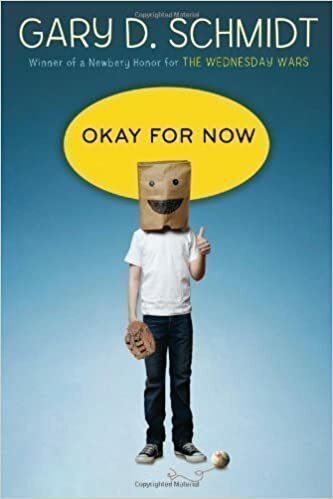 I’m a big Gary D. Schmidt fan, with Okay For Now being one of my favorites. 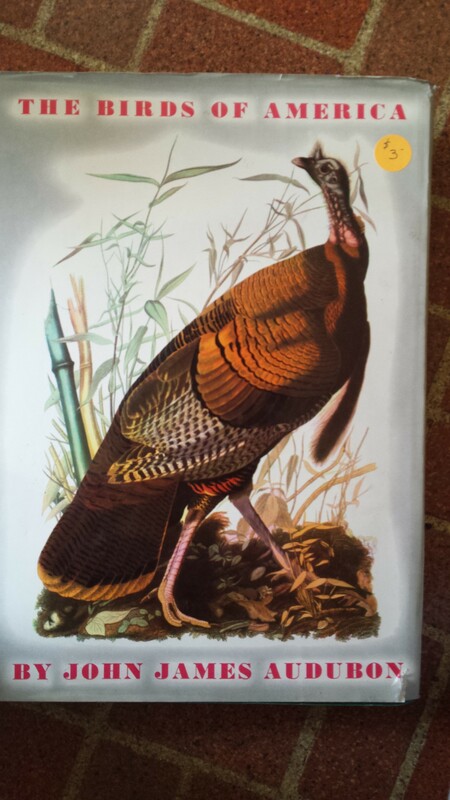 Thus I totally nerded out when I saw The Birds of America by John James Audubon. For $3.00! Now I, too, can examine the Artic Tern. Talk about literature expanding one’s horizons.